In the Dahanu district of Maharashtra, India near Dhundalwadi village, rice farmers struggle to provide for their families, especially during the dry seasons. Many times, the men are forced to migrate to seek labor jobs while women seek work on other farms for meager wages. An Enactus team in the area noticed the problem and came up with a solution to help families prosper all year round. Students from K.J. Somaiya Institute of Management decided to focus their efforts of a group of families who had children at Nareshwadi Learning Center (NLC). 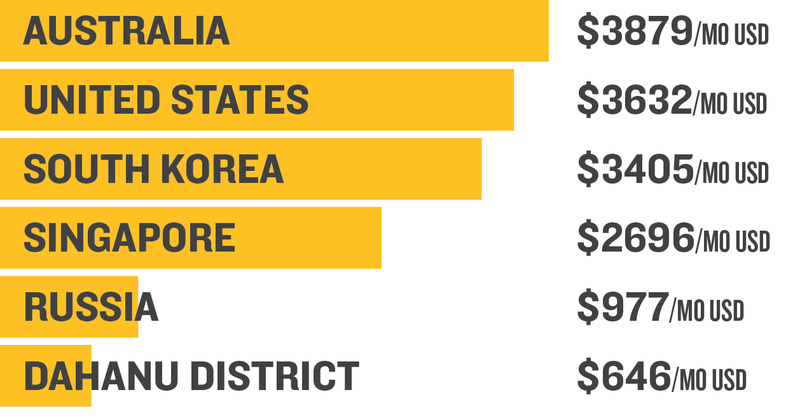 Many children at the free school came from large families that had incomes of 30,000 to 40,000 Rupees (845 USD to 646 USD) per month. Other families were only able to harvest once a year. This sustained their families for the time but left no extra income. The struggle was largely due to farmers involved in rice paddy cultivation. This type of farming requires rainfall, which is scarce in the area. When the men and women are forced to migrate to find income, the eldest children have no choice but to leave school to take care of the younger children. 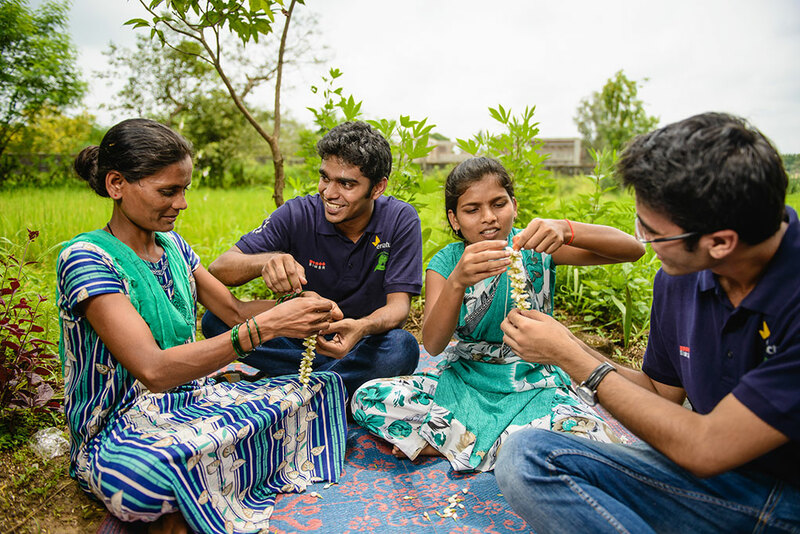 The Enactus students paired with Bhartiya Agro Industries Foundation (BAIF), which focuses on agricultural development in rural India. The organization was able to provide raw materials to help families grow Mogra. Also known as Jasminum Sambae, Mogra is a species of Jasmine that is native to India. Each of the ten farmers got 150 saplings, which allowed them more financial stability and proved to be a more sustainable crop. 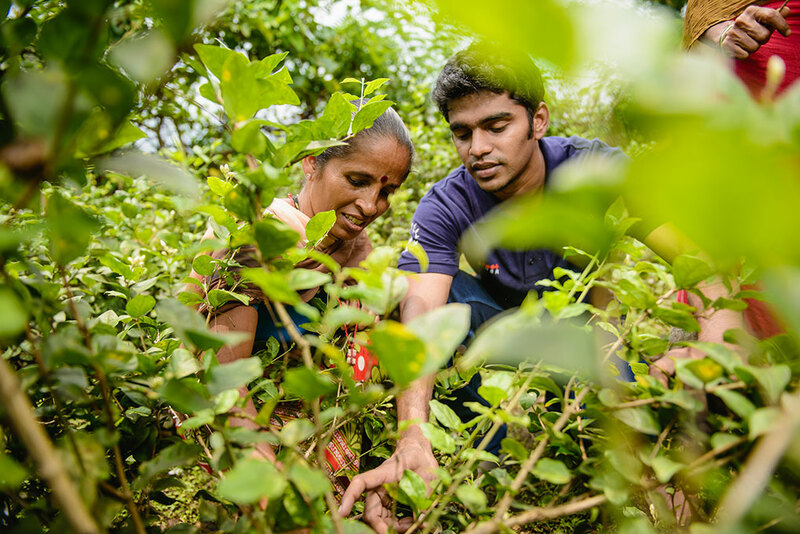 BAIF and the Somaiya Enactus team helped guide farmers about sapling and fertilizer selection as well as helping them monitor growth and production. 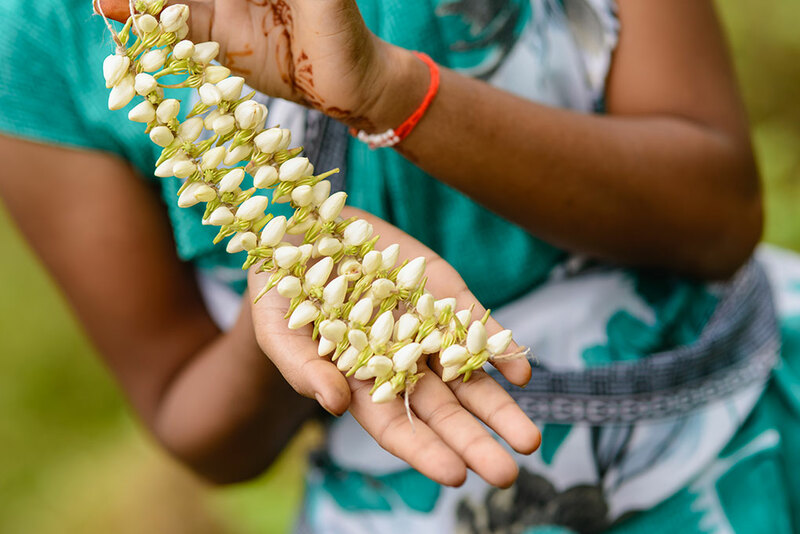 The Mogra is picked in the morning and taken directly to points of sale. This strategy cuts out the middleman, increasing profits for the farming families. 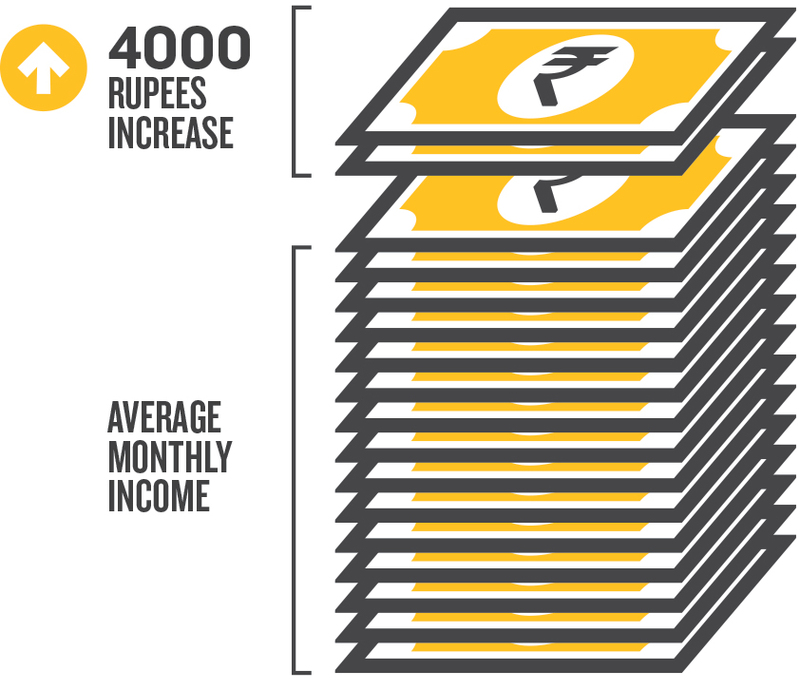 Incomes increased by 4,000 Rupees (65 USD) per month because of the project, an estimated 11% increase on their total incomes. The additional income eliminates the need for parents to migrate for work, encouraging the continuing education of their children.